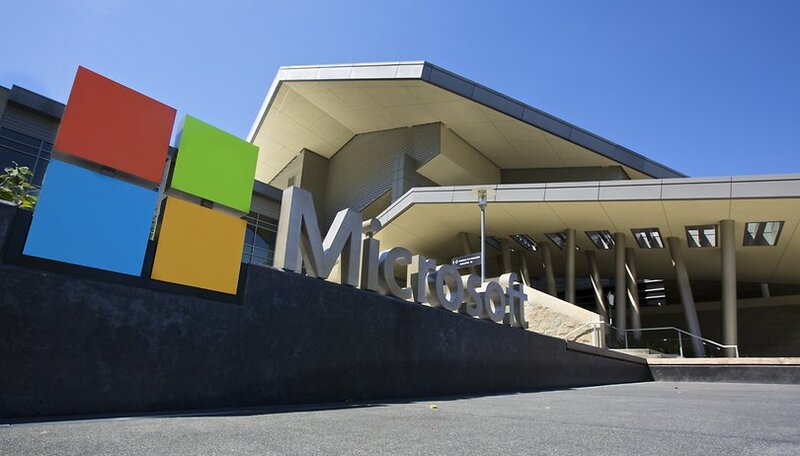 Microsoft has embarked on a race to replace its DNA databases. The company, along with researchers at the University of Washington, has been successful in its attempt to automate both the translation of digital information into DNA and the reverse processing of DNA into bits. As a result, the team now has the first automatic DNA data storage device. And while there is much room for improvement, Microsoft expects this feat to accelerate progress in data storage technologies. During the first attempt, the prototype (costing about $10,000) converted the word "HELLO" into DNA. In the process, the device encoded the bits (ones and zeros) as DNA strands (with the letters A, C, T and G), and then synthesized that strand to store it as a liquid. The stored DNA was then read by a sequencer and finally the decoder program translated the sequences back into bit language. The process of translating the return message from bits to DNA and from DNA to bits took a total of 21 hours, but researchers have already identified a way to reduce that period to just 12 hours. They have also suggested ways to reduce the cost of the operation by several thousand dollars. But what does this mean for us simple mortals? Because gigantic amounts of data can be stored in tiny spaces. An example: the nucleotide "HELLO" (in bits: 01001000 01000101 01001100 01001100 0100111111), only produces 1 mg of DNA, of which only 4 micrograms are stored for the sequence. Following this logic, all information stored in a data center the size of a warehouse could be stored in a die. On the other hand, once the technique is perfected, the data will be stored for much longer than is currently possible. After all, as Microsoft rightly points out, we know that the information stored in DNA has survived for thousands and thousands of years, for example in the bones of prehistoric beings. That's why the company has kept an eye on this technology, to find a reliable and durable way to store large amounts of information. Microsoft aims to have a DNA storage system operational in its data center by the end of this decade. The storage of data in DNA format is not so new, and has actually been present since the postulate of Mikhail Neiman, a Soviet physicist whose works were published in the newspaper Radiotekhnika between 1964 and 1965. But the first successful experiment had to wait until 2012, when Harvard biologist Georg Church coded one of his books in DNA. And this does not end with words and text, last year, the group Massive Attack celebrated the 20th anniversary of their album Mezzanine by encoding their work in chains of deoxyribonucleic acid. The publication was in the form of a spray, each can with one million copies of the album. What is an APK file and how do I use one? The development of this type of technology could give rise to still unknown ways of storing data, but the most important thing is that we can forget about external hard disks, USB, SD cards, etc, etc, etc... What do you think?